The Minister of Education, Culture and Sports of Spain, José Ignacio Wert, along with the Council of Ministers of that nation awards the Gold Medals of Merit in the Fine Arts. Among those who received the medal in March of 2014 are Patricia Phelps de Cisneros and PhotoEspaña. 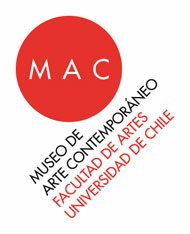 The Fourth Iberos-American Award for Education and Museums recognized the Museo de Arte Contemporáneo in Chile for two of its programs: Come to the MAC to Turn Your Junk into Art (2012) and Dialogues through the Window, Guided Long Distance Visits (2014). The exhibition Solidaridad, Redes intelectuales: arte y política en América Latina, which will be open to the public from April 3rd through April 30th at the Leopoldo Rother Architecture Museo of Universidad Nacional de Colombia, brings together a significant documentary selection for the study of three moments in the history of Latin American art. The exhibition entitled Cildo Meireles, Installations, the first retrospective in Italy centered on the Brazilian artist, will remain open to the public from March 27 to July 13 of 2014. 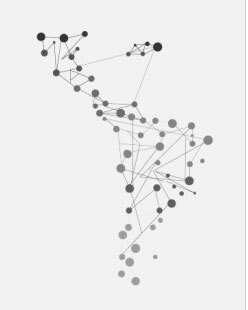 The Museo Nacional de Colombia of the Colombian Ministry of Culture, presents the exhibition titled Roda, His Visual Poetry. Open to the public from April 11 through August 3 of 2014, the exhibition will offer viewers a selection of 54 works by the Colombian-Spanish artist renowned as one of the representatives of modern art in Colombia. 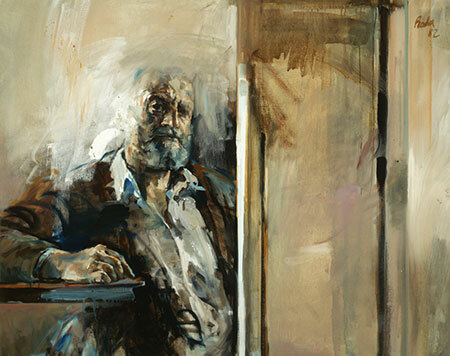 On occasion of the exhibition The Nearest Air: A Survey of Works by Waltercio Caldas, the Blanton Museum of Art presents this video where the artist shows his interest for the "action of viewing", thus questioning perfection, through the notions of reality and the intention of extending the moment of visual approach of the public towards his works. 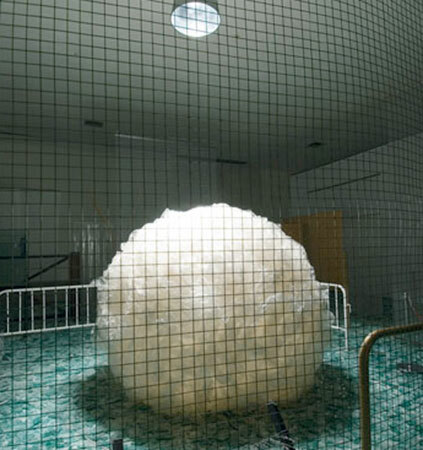 The artist defines his practice as the action of sculpting the distance between objects, therefore inverting the conventional definition of sculpture as a dense and autonomous volume. Book that accompanied the exhibition project Behind the Wall, presented along the Havana waterfront during the 11th Havana Biennial. Cuban artists based abroad presented their production alongside that of those living in the island. A catalogue published in conjunction with the exhibition "The Nearest Air: a Survey of Works by Waltercio Caldas", organized by the Blanton Museum of Art and the Fundação Iberê Camargo.